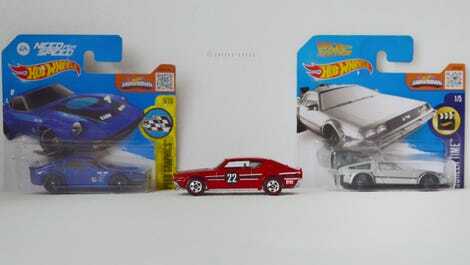 As part of my first HWEP with Shop Teacher, I also was the reciepient of my first RAOK - the Nissan Skyline H/T 2000GT-R aka Kenmeri Skyline, a special edition of the 1973 C110 Skyline. And today, I learnt it was called Kenmeri because of Ken and Mary, the names of the couple in this advertisement! Thanks once again to Shop-Teacher for this!